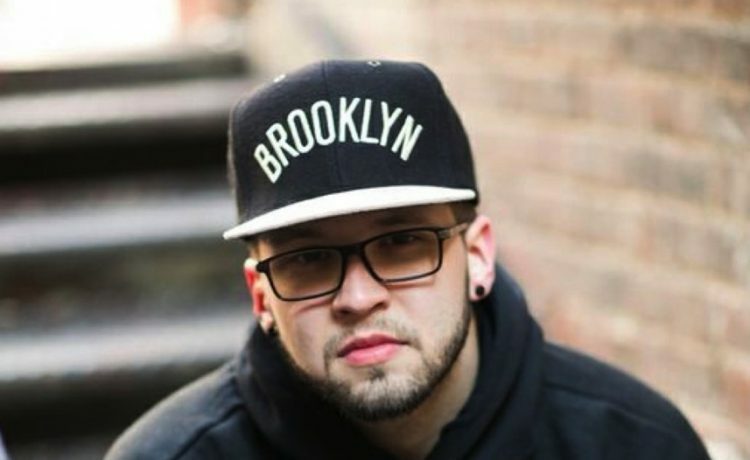 HomePositive LivingChristian Hip Hop Artist Andy Mineo Gets Engaged! 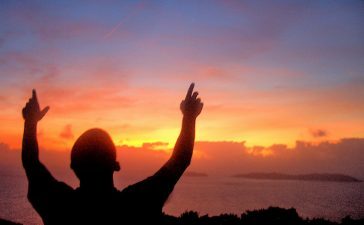 Christian Hip Hop Artist Andy Mineo Gets Engaged! PositivelyGospel offers a huge congratulations to Andy Mineo and his lovely future bride!